The '80s were a decade of musical change. As the '70s disco stranglehold was broken, rock, gay, dance and pop music competed with funk and soul, romantic ballads and political protest, computerised music and controversy. 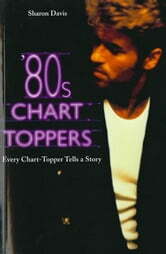 The glamour of costume, greasepaint and cross-dressing was put to good use by New Romantic groups like Spandau Ballet, Duran Duran, Soft Cell, Culture Club and the Human League, while the world also looked to Britain for the most exciting pop acts such as the multi-million-selling Wham!, Frankie Goes To Hollywood, Eurythmics and the Pet Shop Boys. 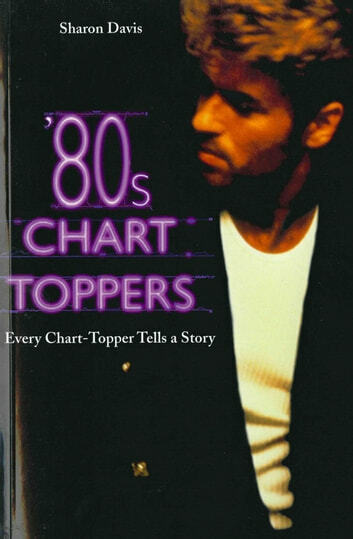 Mainstream dance music was at its peak, spearheaded by Stock, Aitken and Waterman, and their stable of artists, including Kylie Minogue, Jason Donovan and Rick Astley, were all chart-topping names. From the USA came the artist of the decade, Michael Jackson, while Madonna and Whitney Houston provided the 'Girl Power' of the '80s. The decade also saw the philanthropic side of the music industry as the stars responded to famine in Ethiopia with the charity records 'Do They Know It's Christmas?' and 'We Are The World'. The'80s catered for all musical tastes, no matter how bizarre, and was far more eclectic than any other decade. From bubble-gum pop with Bucks Fizz to the stadium rock of Simple Minds,'80s Chart-Toppers brings a comprehensive year-by-year, month-by-month guide to the hottest sounds of the decade.